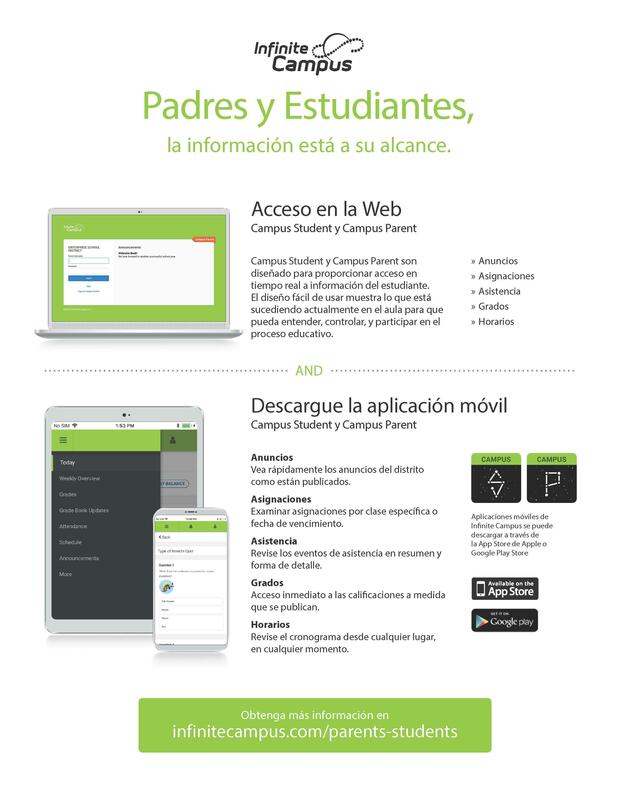 **Parents now have access to the information on your child that is in the SLDS (Statewide Longitudinal Data System). 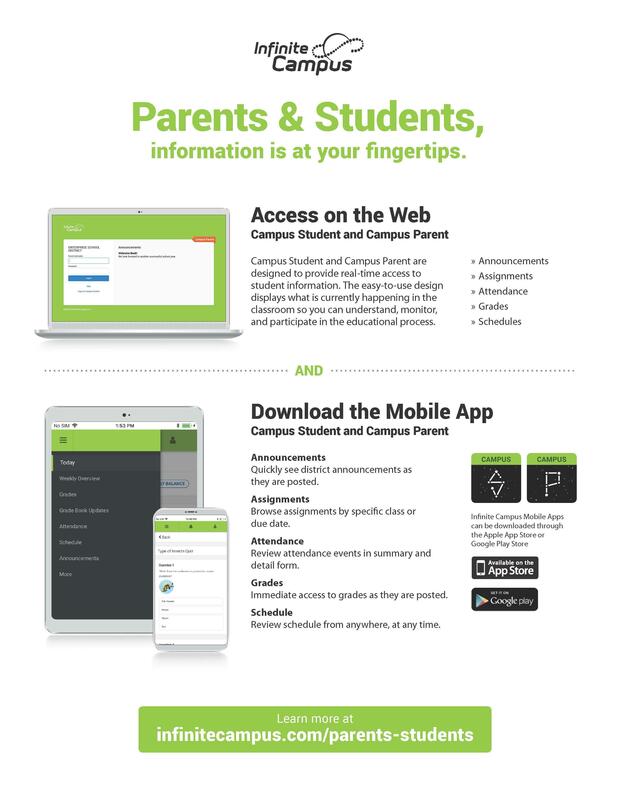 Login to your Infinite Campus Parent Portal account then click on SLDS portal on the left side. Step 1 - Before you begin you will need to obtain your Portal Activation Key. You can obtain this by calling Central Registration at 229-387-2424. How do you like to receive notifications from your child's school?